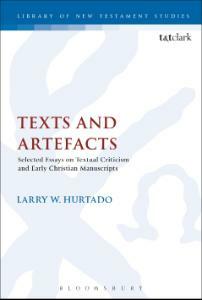 Textual criticism is a key element to biblical studies. 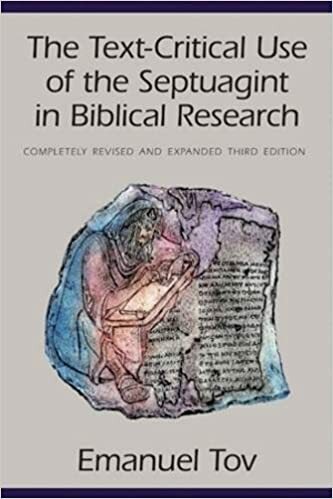 It is through this methodology that scholars can attempt to find the earliest and best manuscripts to use in biblical exegesis. It also allows scholars to understand what versions of a text were used in specific geographical locations as well. This LibGuide is designed to offer students access to important online databases and projects and important eBooks that will serve and introductory material as well as advanced studies in textual criticism. Note that these are not all of the DTL's resources on this topic. For further resources please use the search bar above. 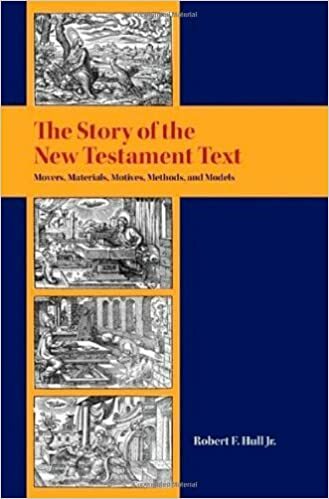 This is the official website of the Institute for New Testament Textual Research that was founded by Dr. Kurt Aland (of Nestle-Aland fame). 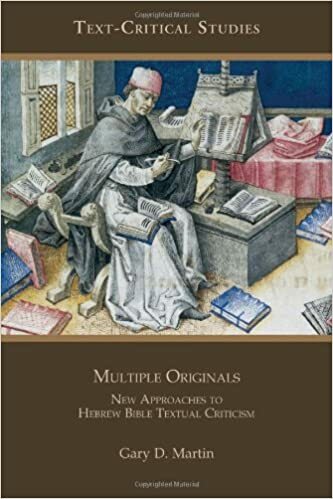 The goal of the institute was to create the "so-called Editio Critica Maior based on the entire tradition of the New Testament in Greek manuscripts, old translations and New Testament quotations in ancient Christian literature." This database is the most important resource for in-depth study of New Testament textual criticism. The database, maintained by Westfälische Wilhelms-Universtät Münster, is the leading research tool for students and scholars of New Testament textual criticism. The site is available in both English and German. 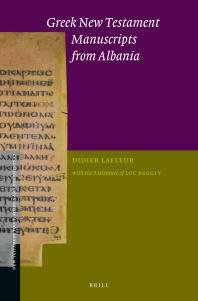 "The Center... exists for the following purposes: to make digital photographs of extant Greek New Testament manuscripts so that such images can be preserved, duplicated without deterioration, and accessed by scholars doing textual research; to utilize developing technologies (OCR, MSI, etc.) 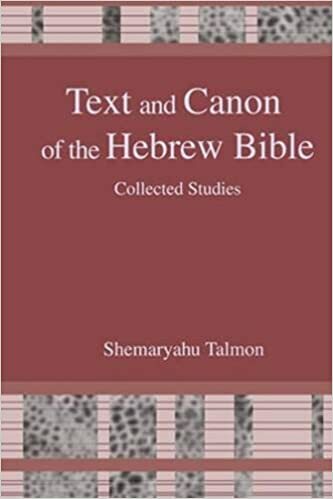 to read these manuscripts and create exhaustive collations; to analyze individual scribal habits in order to better predict scribal tendencies in any given textual problem; to publish on various facets of New Testament textual criticism; to develop electronic tools for the examination and analysis of New Testament manuscripts; to cooperate with other institutes in the great and noble task of determining the wording of the autographa of the New Testament." What makes this site amazing for scholars interested in textual criticism is the high quality scans made available of 100s of manuscripts. To access them click on "LIBRARY" and then "MANUSCRIPTS". Codex Sinaiticus is the oldest "complete" version of the Hebrew Bible and the New Testament and thus very important for text critical study. "The Codex Sinaiticus Project is an international collaboration to reunite the entire manuscript in digital form and make it accessible to a global audience for the first time. Drawing on the expertise of leading scholars, conservators and curators, the Project gives everyone the opportunity to connect directly with this famous manuscript." This website allows users to digitally search through thousands of manuscripts found in the participating research libraries throughout the world. The website it difficult to navigate but it is well worth the effort for anyone interested in examining high quality digital images of ancient papyri. 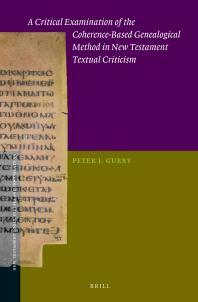 Textual Criticism LibGuide by Christopher Crawford is licensed under a Creative Commons Attribution-NonCommercial-NoDerivatives 4.0 International License.